I need a business card template in an indesign file. 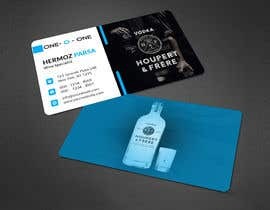 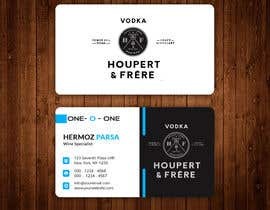 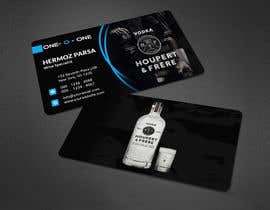 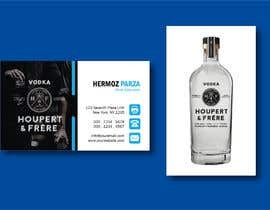 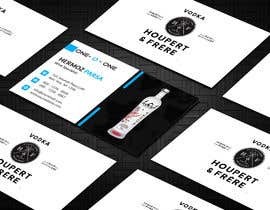 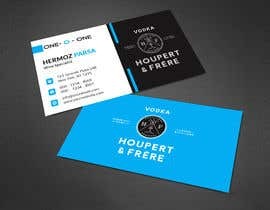 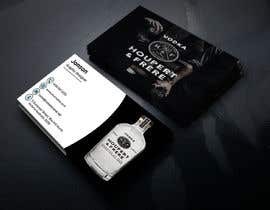 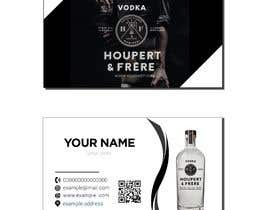 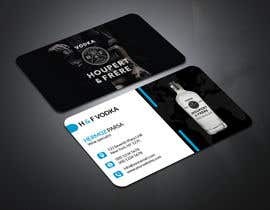 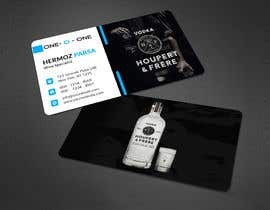 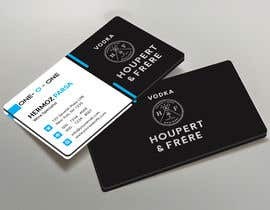 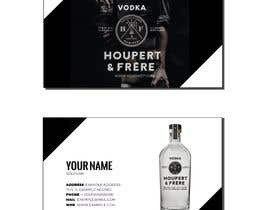 I have included a business card design that I like one side of the card have just the bottle cut out of the image and placed on the card and the other side should have the black logo. 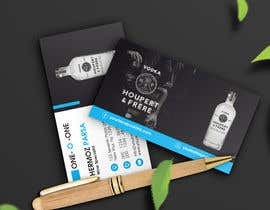 I will fill in the contract details myself. 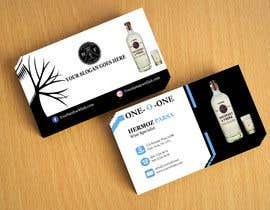 Please put in generic information for the contact details.